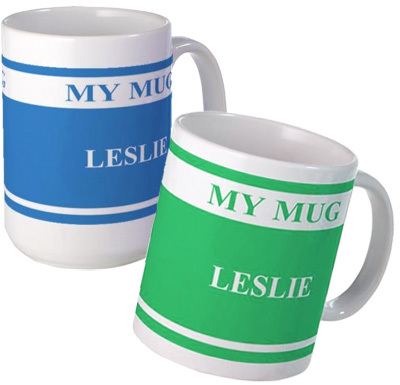 We have flower mugs with names too! 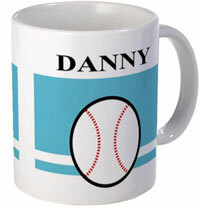 Available in both 11 and 15 oz sizes, our classic mugs with large comfortable handles make fantastic gifts for everyone! 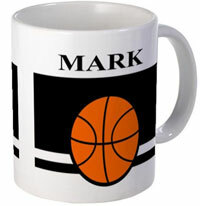 It's easy, contact personalizedbyu@gmx.com Quote design order No. 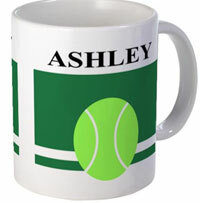 MY01, state your color preference and size along with the name you would like printed on the mug. It will be ready for you to buy online within 24 hrs during the work week. When you order through Personalized By U you are supporting individual artists and designers. Many thanks for your support.